A rather sad detail from the ruin of Kilchoman Church. While some of the panes have survived despite being battered by the storms from both sides several of the panes have been broken. 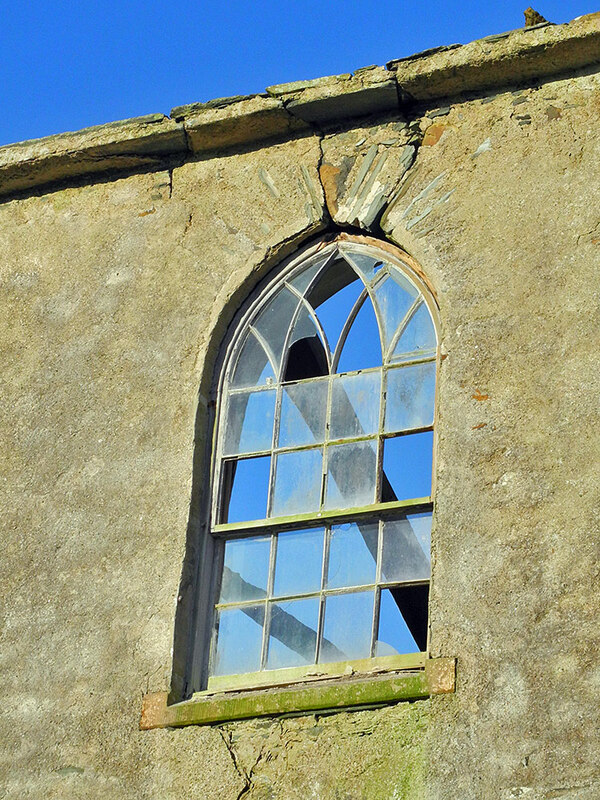 More worrying are the cracks in the wall, in particular above the window. Will the wall collapse soon? This entry was posted in New Post, Sunny Weather, Village and tagged Islay, Kilchoman, Kilchoman Church, Rhinns of Islay by Armin Grewe. Bookmark the permalink. Cracks below the lintel as well, I see. Unfortunately, the structure shows a number of cracks which indicate internal deterioration, I’m sure. Sad.